ProRobes Melbourne guarantee’s its customers the best service on the market. Specialising in built-in, walk-in and custom wardrobes our promise to you is nothing but a work of art. It may not be a part in the house that most can see, but it is a place in the house that you can see. 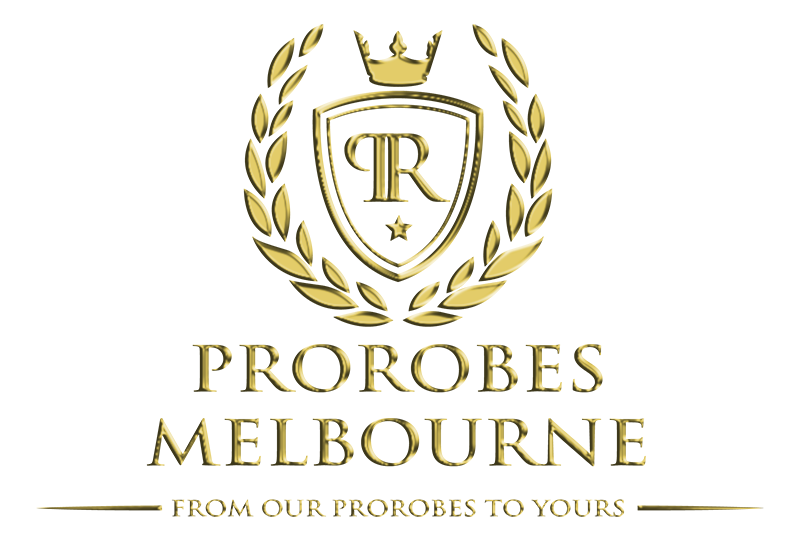 ProRobes Melbourne will sit and discuss in detail with you how your wardrobe will be designed. 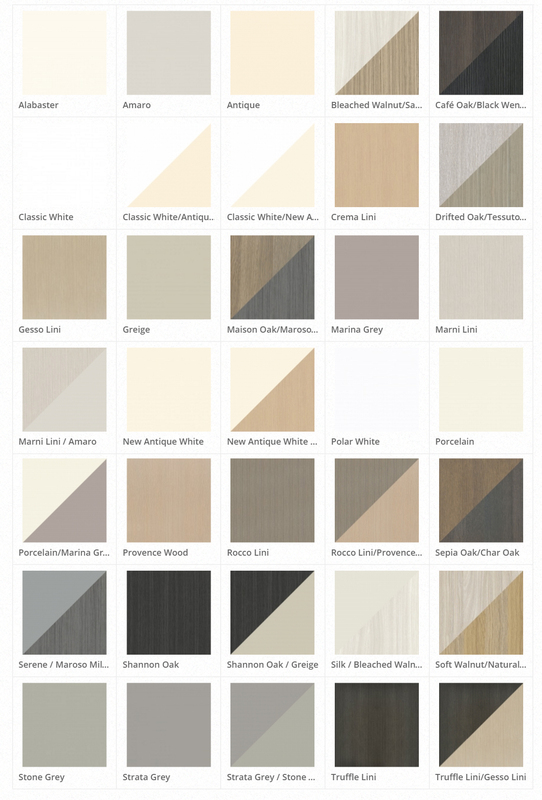 From the colour board you choose, to the sliding doors you’ll have and the wardrobe you’ve always wanted ProRobes Melbourne will not leave a customer unhappy or unsatisfied. Dealing with ProRobes Melbourne means efficacy, from start to finish. Our selected staff will attend to your every need in building the wardrobe of your dreams.